I was feeling my fro the other day! It was big, it was fluffy, it was soft and I loved it! 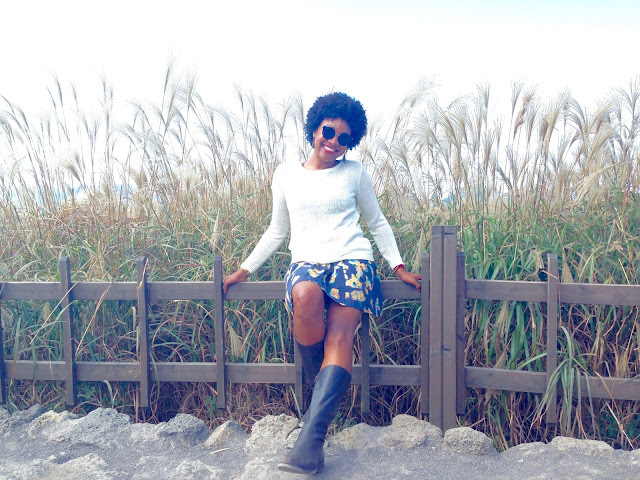 It was a super windy day, so I was worried about wearing my fro out, but it really kept its moisture, which made me a very happy girl. 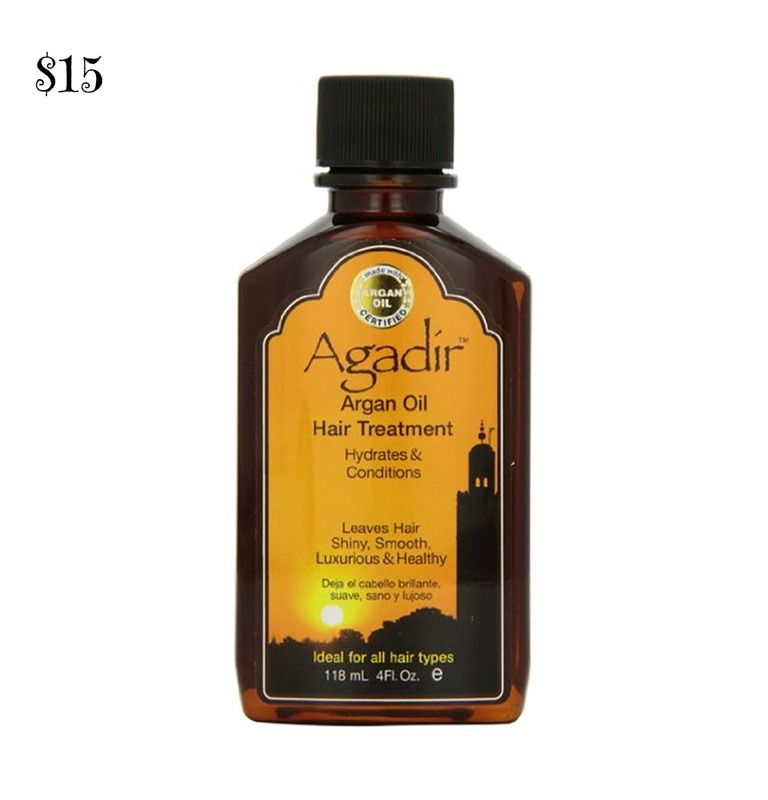 My hair gets super duper thirsty in the fall and winter months, so this was a miracle. I was outside most of the day and praises to the highest, my fro retained its moisture. As the weather changes it can be difficult to retain moisture, but I have been moisturizing with argan oil. It worked wonders on my fro. Argan oil is from Morocco and is from the kernels of argan trees. It can be a bit pricey because it is very rare and cannot be grown in any other climate, outside of Morocco. Also, it takes a very long time to produce Moroccan oil. Most of the world's argan oil are produced by women, which is a very labor intensive process. But most of these women are able to provide for their families. 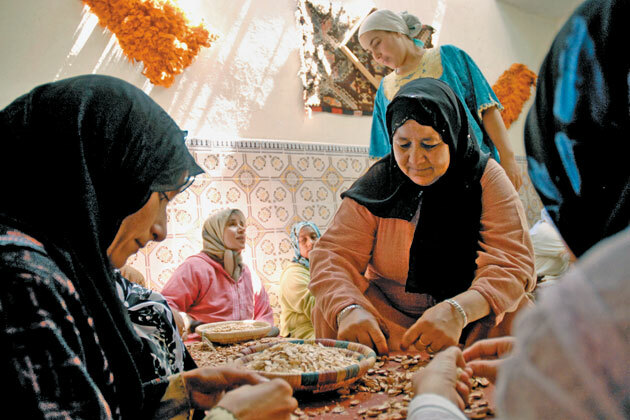 Thanks to the success of argan co-operatives, which are owned and operated by women. 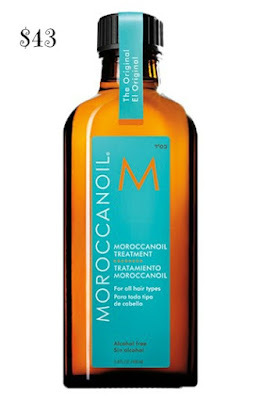 The Moroccan Oil brand is one the best (in my opinion), but it costs $43 dollars for about 4.2 ounces!! Thank God I have a bottle, that was a gift from a good friend. I ration every single drop because it is that good! Also, if you are super into name brand, then purchase a smaller bottle for about $12. 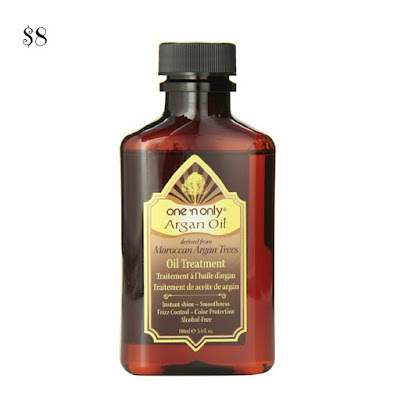 There are cheaper alternatives from iherb.com, amazon.com or your local drug store, so don't feel pressured to buy this specific product. I recommend doing some research and then finding one that is within your budget. The above are products, that I've used before. All different price ranges. 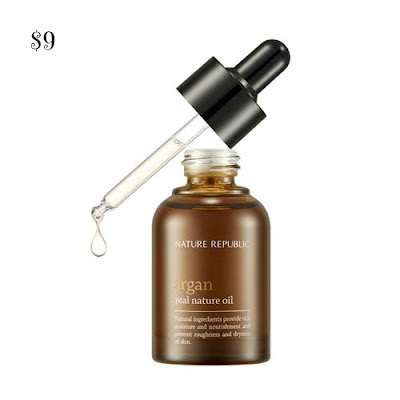 When I had a straight hair (perm), I loved using argan oil. 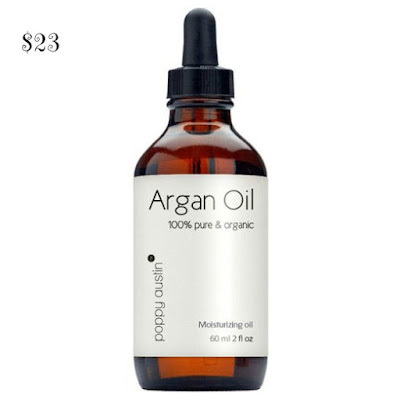 Argan oil works well for straight hair, curly hair and natural hair, but like I said, less is more. Especially if your hair is thin and fine. 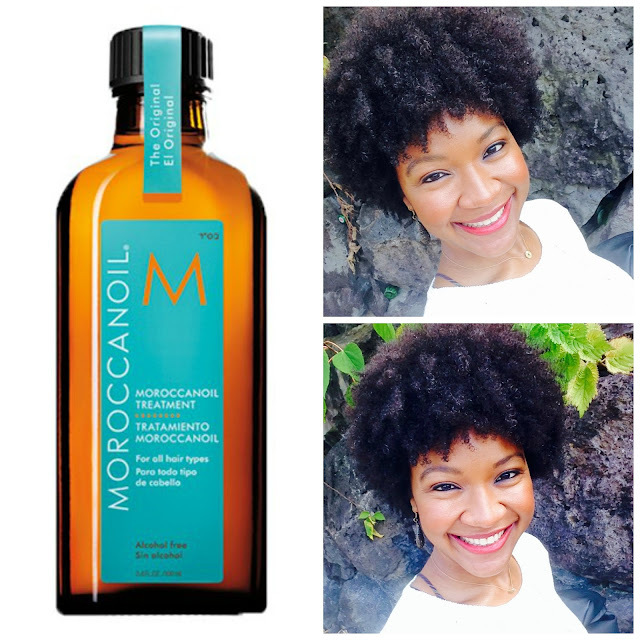 So don't feel like because you don't have a fro you cannot use Argan oil. Depending how deep you pockets are, you should be able to try one of these products. The Nature Republic is a brand is actually a face oil. I usually use it on my face, body and hair. The smell is great, too. I am going to give it a go! Thanks all the way from England! You are funny, FYI!